It's been over a month since my last posting, and I have been reading books in various locations around England. 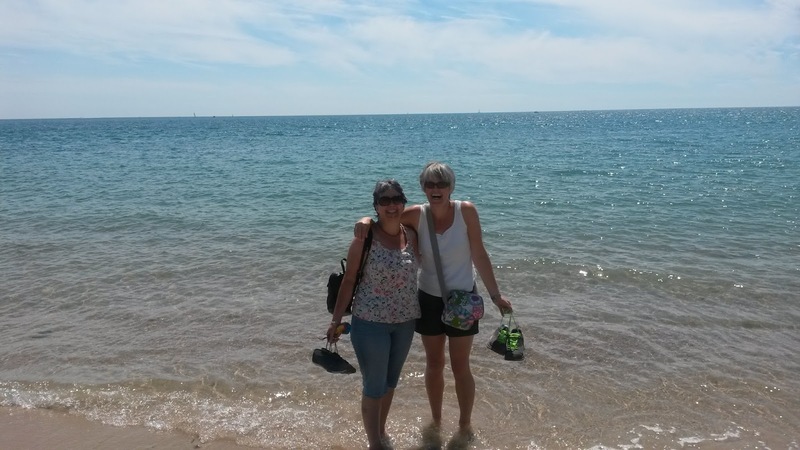 It began with a short sojourn with a set of sibling-in-laws in Dorset, then we enjoyed a road trip to Alnwick in Northumberland via Lincoln and the Yorkshire Dales! So my blog entry this time will give a brief account of the three novels I completed on my travels along with a view of my holiday photos! 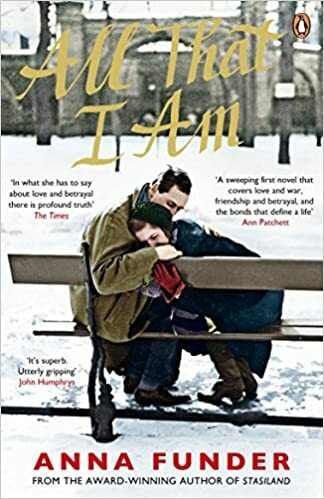 I was very interested to read Anna Funder's novel, All That I Am. Following her non-fiction book, Stasiland, I wanted to see how she handled a different genre. The book is based on research and many of the characters are real people, so perhaps this is more fact-tion than fiction! Set in Germany at the time of Hitler's rise to power, this is an informative read. I learnt a lot about the inter-war years and the rising tension provoked by the emergent dominance of Nazism. The main characters are proactive in resisting the pervasive ideology of the time. The story is told by multiple narrators, weaving a complex plot from different perspectives. Ruth is the dominant voice, and her character is, at first, romantic and naive. When circumstances change and she is forced to flee Germany with her husband,she recognises that not everyone can be trusted. If Ruth is the main voice then Dora is the tour-de-force of the novel. Her determination and courage drive the plot. Her personal story of love and political outrage influences the lives of many of the other characters. Her individual battle against the machinations of Nazi power are all the more extraordinary by being largely based on facts. This is a story of complex politics, of foreign powers ignoring Hitler's growing threat and of personal loves, losses and betrayal. 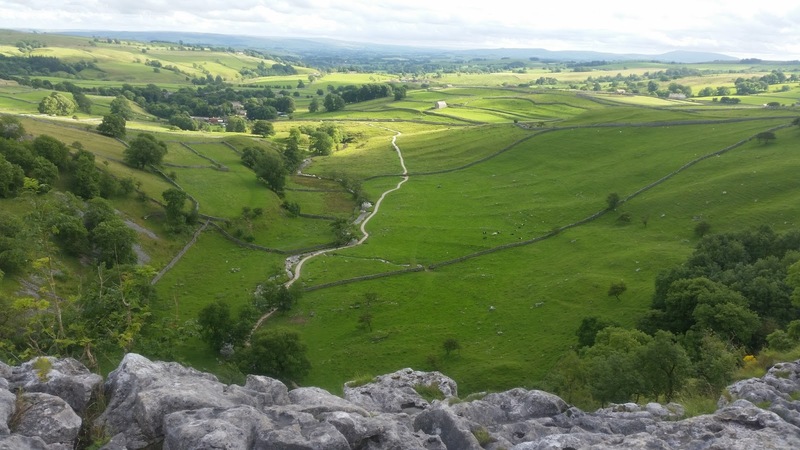 My second read was vastly different and begun in the shadow of Lincoln cathedral, continued in the rolling green pastures of the Yorkshire Dales and completed in the bookish Northumbrian town of Alnwick. Lake House was an indulgent read. I love Kate Morton. Her novels are well-constructed, well written and well plotted. This is not literary fiction, but a good, wholesome story. So, in essence, it is a relaxing and undemanding novel which entertains without patronising the reader. The story is set in Cornwall and is centred around an abandoned house. The protagonist, Alice Edevane, is a detective who has been asked to remain off duty following leaks to the press about a case that she was involved in. 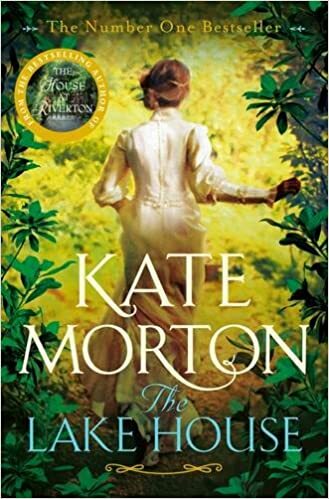 To avoid being in London around the case, she stays with her Grandfather in Cornwall where she stumbles upon Loeanneth House and becomes interested in its past. The story is well woven, though the ending ties up perhaps a little too neatly to be fully convincing, but this is not meant to be gritty realism. It is a book to escape with and enjoy. 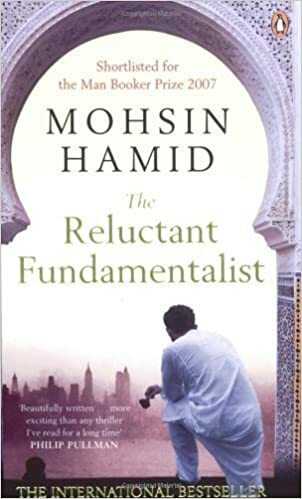 And to round off my fortnight, I read The Reluctant Fundamentalist by Mohsin Hamid. This was purchased whilst in Alnwick. For those of you who have never visited the Northumbrian town, there is a slice of heaven in that place. 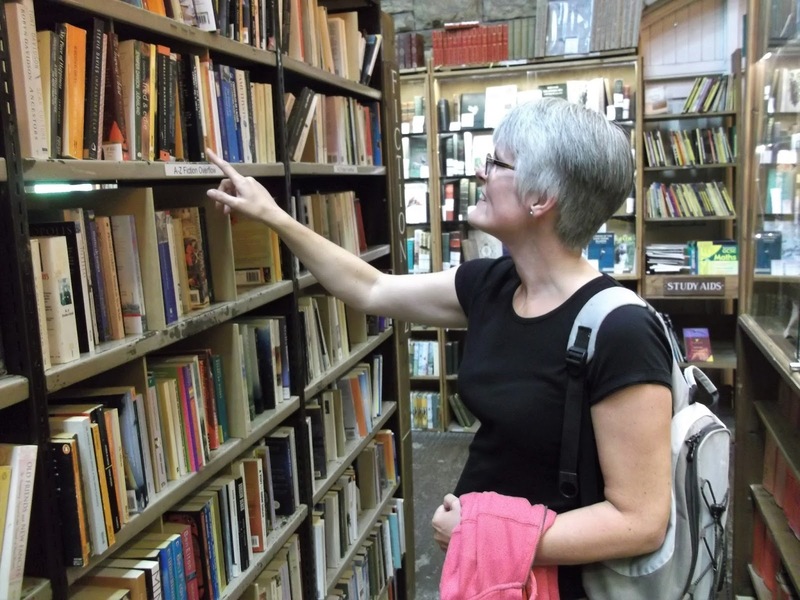 Barter Books is a beautiful second hand bookshop which sells antiquarian and collectors' items and a host of modern titles across the whole range of genre, in both fiction and non-fiction. It is bliss. Set in the old railway station, it is vast and evocative. There is a coffee shop/cafe which sells ridiculously huge portions and serves the food in the old waiting rooms. The decor is either original or sympathetic, and has quirky additions, such as the lamp shades being all top hats in the room which dedicates itself to their very own fat controller. 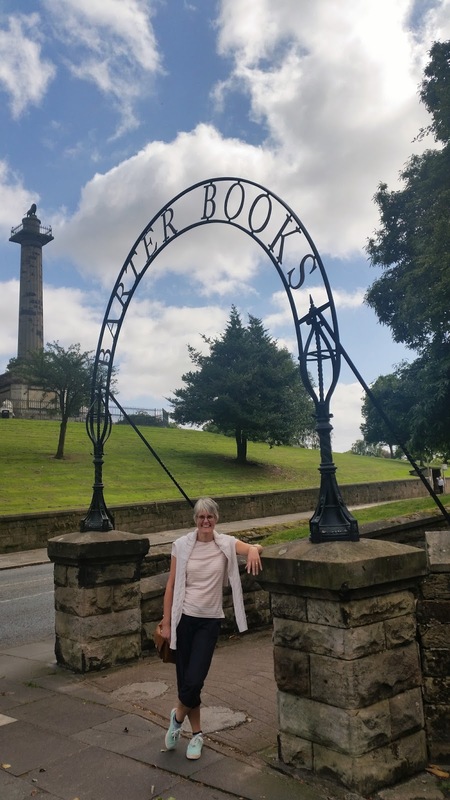 As well as this delightful place, Alnwick has several charity shops, some dedicated to books, and I confess to filling an entire bookshelf with my purchases on my return home! And so to The Reluctant Fundamentalist; back to more literary fiction, this indulged my penchant for quirky narrative voices. The protagonist communicates his whole story in first person and, in doing so, he constructs a one-sided conversation, building up a picture of the man to whom he is addressing his words. How did I know you were American? No, not by the colour of your skin...nor was it your dress that gave you away...Instead it was your bearing ..." And so it continues, creating an image of his listener whilst revealing his own history. His past is interesting. Raised in Lahore in Pakistan, Changez, was awarded a scholarship to study in Princeton. Achieving well, he secures an excellent job and continues to outperform his peers. He meets Erica, a woman who fascinates him, colludes with him,encourages him, but at the same time remains unavailable to him. The political background to his American Dream is that of the twin towers and the subsequent tension and war on terror that resounded throughout the Middle East. Of particular concern to Changez was the American silence as India sought to mobilise against Pakistan. The story plays on words and ideas and ideologies. It challenges stereotypes and makes readers look beyond the mainstream news for their facts. The ending is ambiguous and needs interpretation, but is it also satisfying and complete. This is a short novel which demands a response. There...I think you are now up to date! 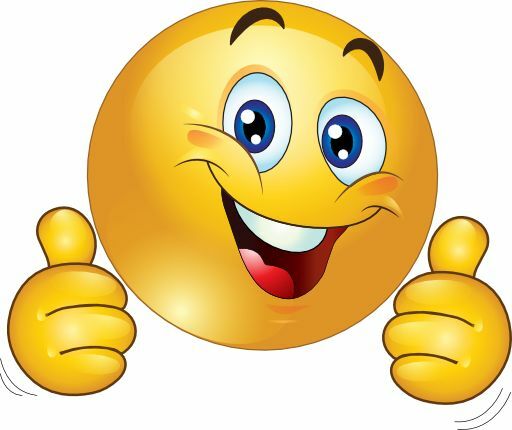 One final thing before I go...today is A Level results day and I want to say well done to any of my students who are still dedicated enough to read my blog! I am proud of your achievements. Number 2 child also got his results today and did very well indeed. He is going to the city of dreaming spires. Hats off to him. Hard work, commitment and a dash of genetics has made a scholar of him! Today I am allowed to be a little bit proud.